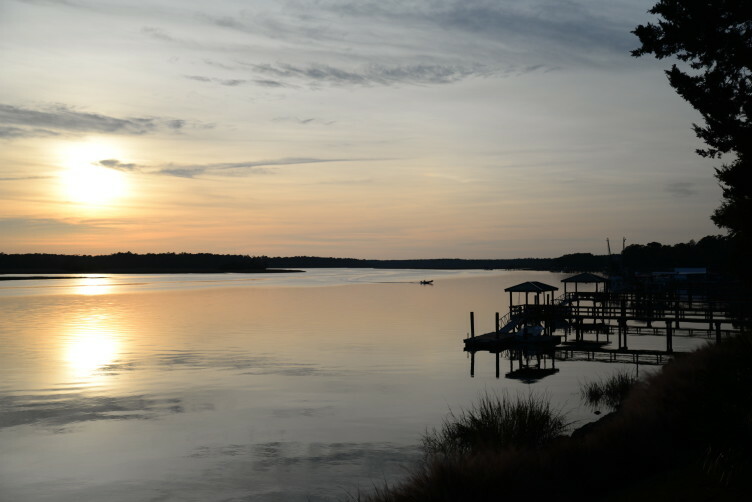 Bluffton has an assortment of both small boutiques and large well known shopping opportunities. 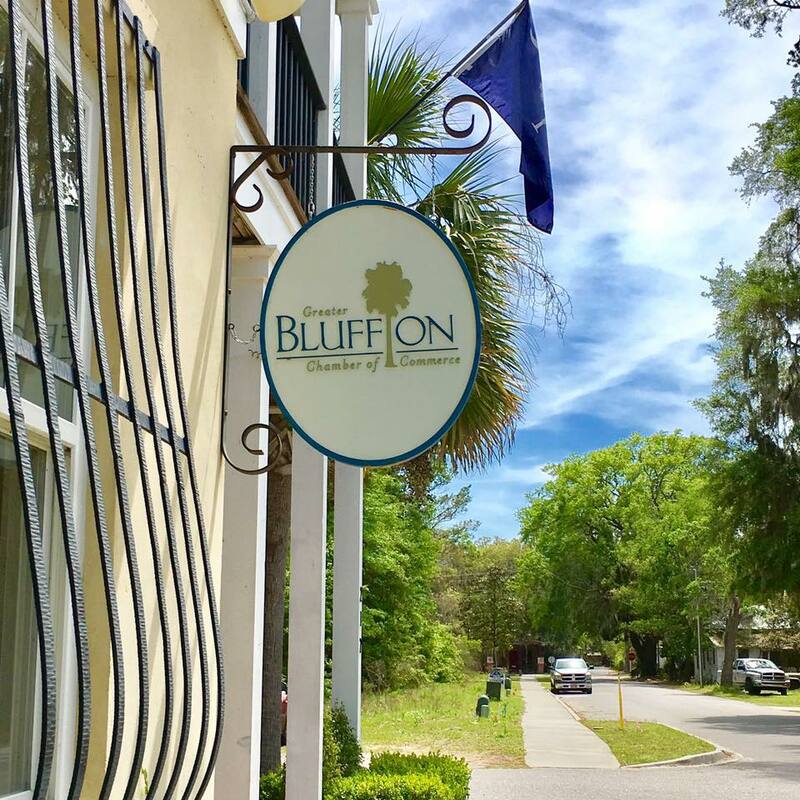 Old Town Bluffton has many local small boutiques such as GiGi’s Boutique, Calhoun Street Gallery, Moon Lit Lullaby, Studio B Marketplace and many more local shops. The local shops not only sell clothing but a variety of things such as art and coffee. Sam’s Club is a members only whole sale store. 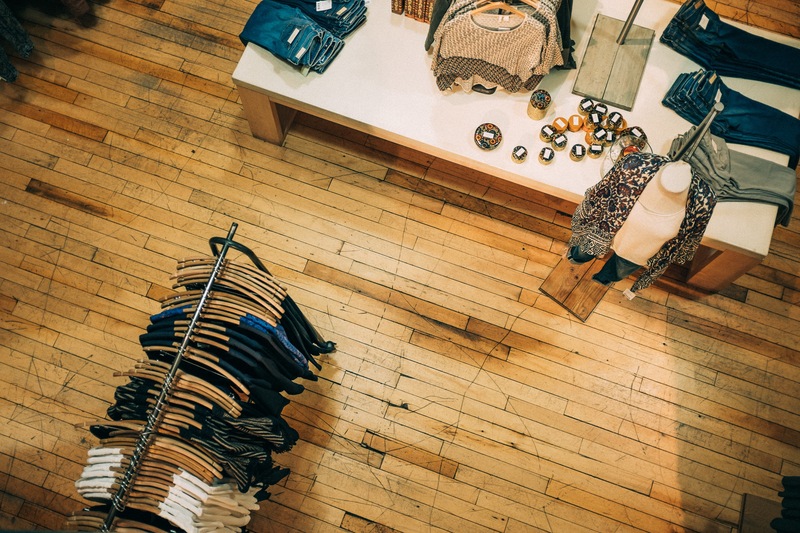 The store has many products for sale ranging from TV, Clothes and even groceries that are sold in large quantities. The Tanger Outlets is where the latest trends, your favorite brand names and amazing saving meet in a unique shopper friendly environment. 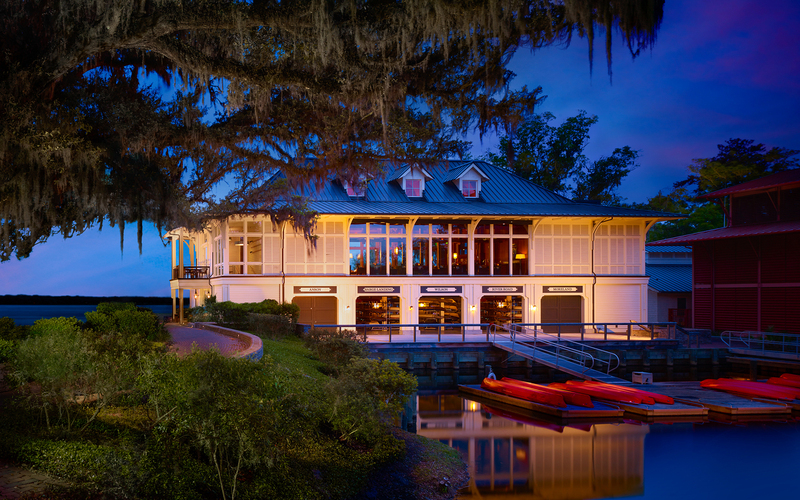 With Hilton Head Tanger Outlets you get double the fun considering that the Outlet is divided into two outlets, which are only a light away from each other.